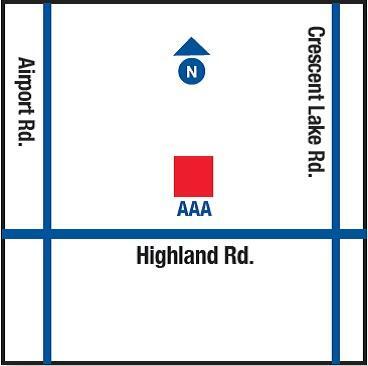 As your local AAA Insurance Agency in Waterford MI, our goal is to assist you with all your insurance needs. We will help you manage and plan for all your potential risks. 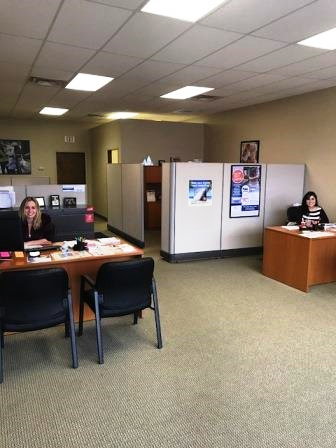 As insurance agents, we assess your needs and offer you a variety of insurance products to choose from. We offer AAA car insurance, home insurance, life insurance, renters insurance and more. We work hard to build a trusted relationship with our customers. 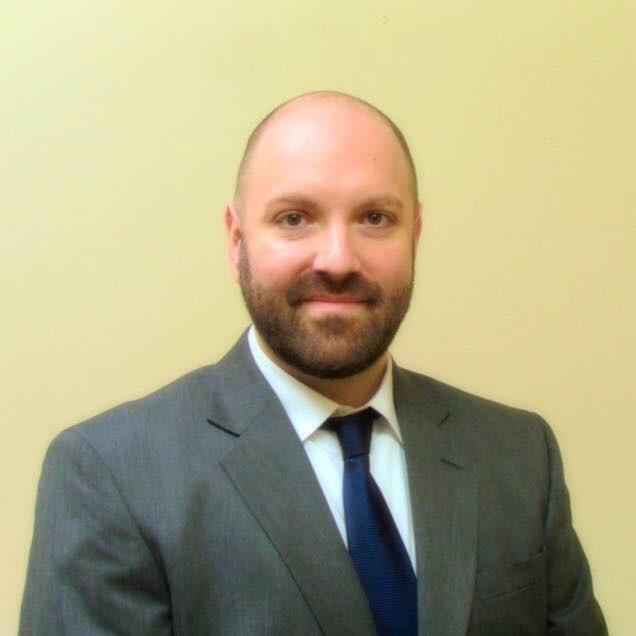 We strive to make you feel both comfortable and confident in our abilities by acting as your agent. 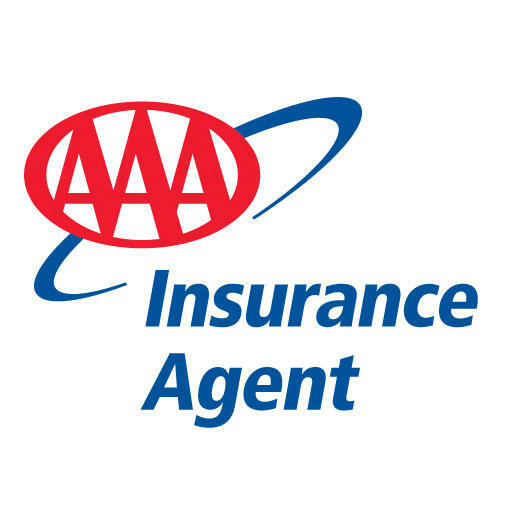 AAA is an insurance company dedicated to our members. Well help you find the best coverage at a fair price. Whether you are looking for cheap car insurance, homeowners insurance or life insurance weve got you covered. 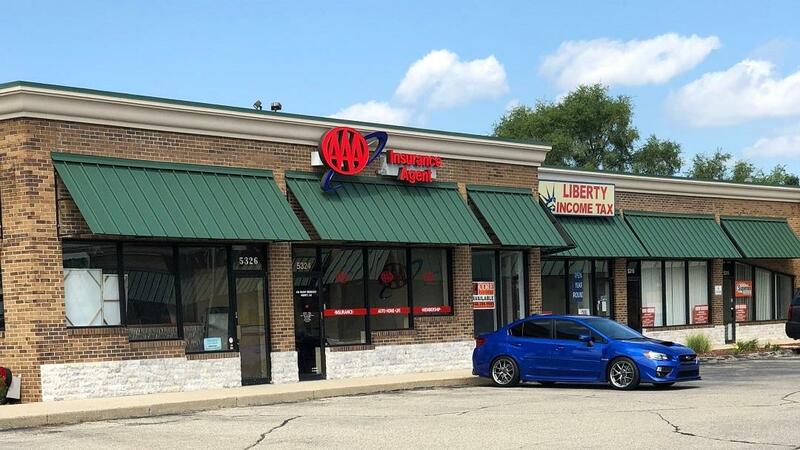 So if you need insurance in Waterford, MI please call or stop by today for a hassle-free car insurance quote or home insurance quote and see how much you can save today with AAA! Currently there are no reviews for ' Jon Gilroy Insurance Agency, LLC '.